Google announced the first of three conferences for developers interested in Project Ara this afternoon, with two other conferences to follow down the road in 2014. 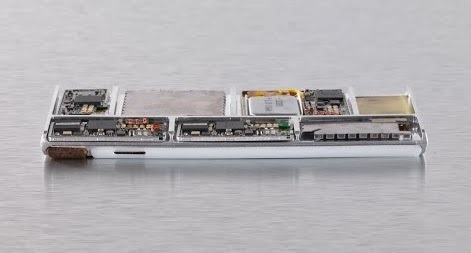 Project Ara, a modular phone project currently a part of Google’s Android department, is essentially a smartphone built from various building blocks which the public can give input on. The first conference will take place online, April 15 to 16. There will be a full livestream with interactive Q&A capability. Google also announced that a limited number of people will be able to join the conference live down in Mountain View at the Computer History Museum. 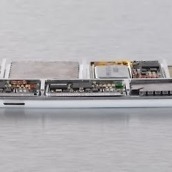 The first of these will focus on the alpha release of the Ara Module Developers’ Kit (MDK). The MDK, which we expect to release online in early April, is a free and open platform specification and reference implementation that contains everything you need to develop an Ara module. The Developers’ Conference will consist of a detailed walk-through of existing and planned features of the Ara platform, a briefing and community feedback sessions on the alpha MDK, and an announcement of a series of prize challenges for module developers. 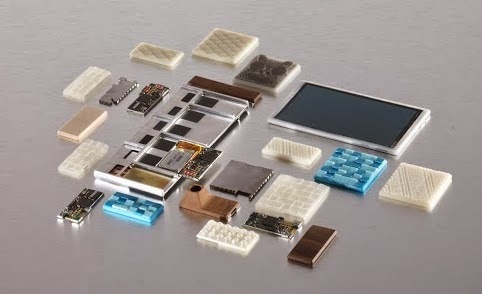 Google is set to release more details through the all-new Project Ara website, so keep your eyes posted there for specific conference time information. 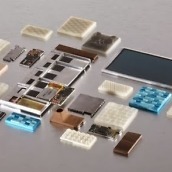 It appears as though Project Ara is really starting to take shape now. 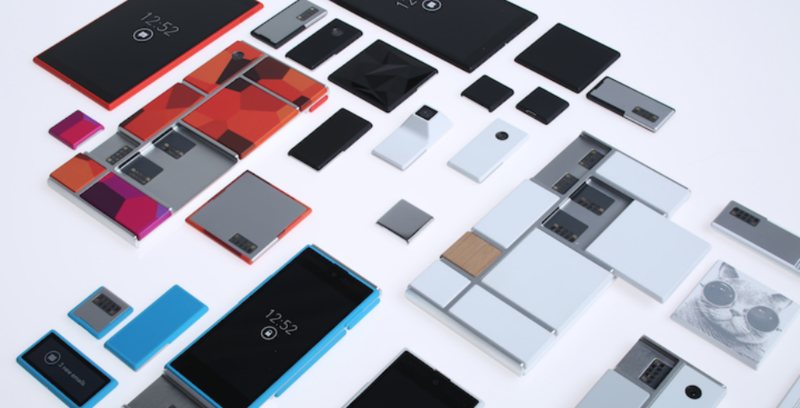 Update: The head of Project Ara, Paul Eremenko, will be live shortly here.